• We specialize in kitchen utensils for both professional chefs and home cooks. • Our Philadelphia store includes a full selection of cookware, cutlery and thousands upon thousands of quality products for your kitchen. On our website, we narrow the focus to specialized utensils, many of which are not readily available elsewhere. • We try to provide you with concise information about all our products, together with many guides and manuals. • We do our best to always provide good quality, good value, and personal support even after the sale. 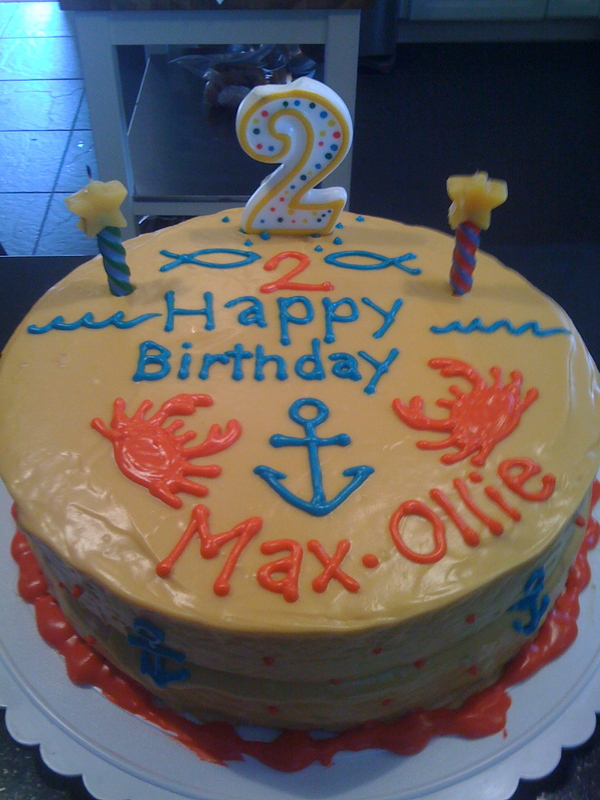 Nautical-themed birthday cake, by Nina Rose, our bakeware buyer! Pink Cake by Ry Pfaff, a graduate of our cake decorating classes — click the image to see more! Also, our large and knowledgeable staff are always available to answer questions. Many have a long history in food service or kitchen wares, and love sharing tips and suggestions with our customers.